State-of-the-art, bank-grade security protects and encrypts your data every step of the way. Your data is protected by TLS encryption - the same technology used by bank websites to keep your account information safe. In addition, all interface files are transferred using secure FTP (sFTP). TuitionManager's security component has the ability to grant or revoke access to any form & function on a user-by-user basis or based on any criteria you define. By default, the only users that can view a tuition application are: the submitter, that application's approver(s), and tuition administrators (defined by you). 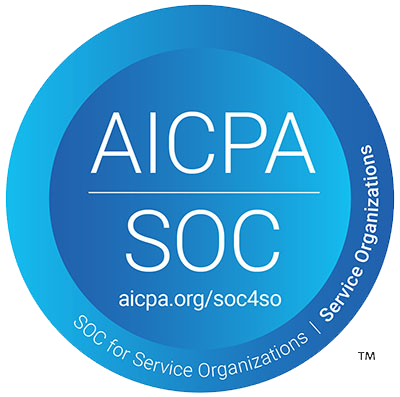 HostedHR and TuitionManager have also been certified as SOC 2 compliant for our adherence to strict controls related to security, system availability, processing integrity, confidentiality, and privacy. Your data is stored in our certified SSAE 16/ISAE 3402 Type-II compliant data centers. Our system stores daily backups in multiple secure locations using state-of-the-art backup and firewall technologies. Paired with a comprehensive and routinely reviewed disaster recovery program, your data is securely stored and maintained even in the event of unforeseen circumstances. Our servers & software infrastructure is updated constantly with the latest security patches.